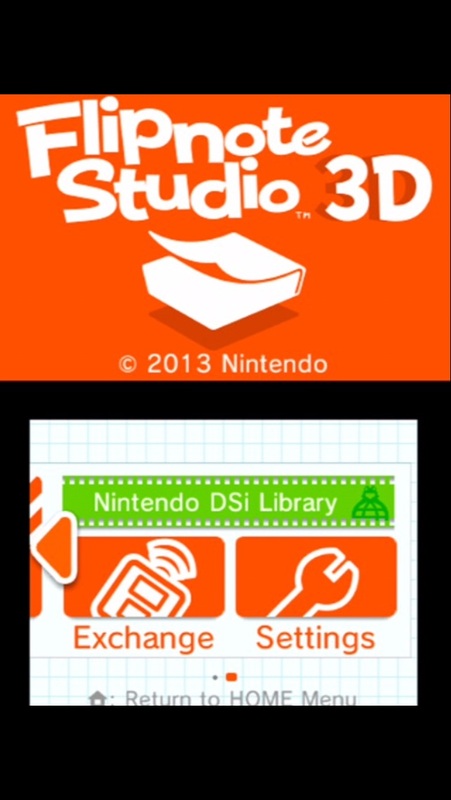 Nintendo updated Club Nintendo website with codes to download Flip Note Studio 3DS application from the 3DS e-shop. No word if this application will be available to general public without the connection to club Nintendo. This application allows users to make 3D animations and been in development for a long time and often delayed to the western market.